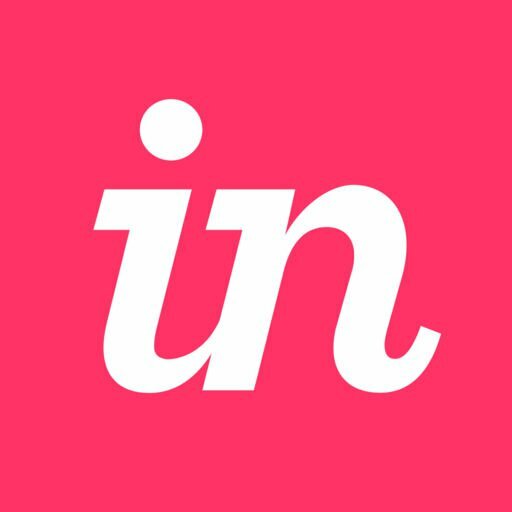 With InVision, you can archive prototypes that are no longer relevant or needed. If at some point you need to revisit that prototype, you can easily unarchive it and continue working. Note: Unless you are on an Enterprise plan, only the owner of a prototype is able to archive and unarchive a prototype. Hover over your desired prototype, and click the ••• icon. Click Archive. Confirm by clicking Yes, Archive Prototype. Click the My Projects drop-down and select Archived. Hover over your desired prototype and click the Unarchive? button. How do I unarchive a prototype? How do I archive or unarchive a board?